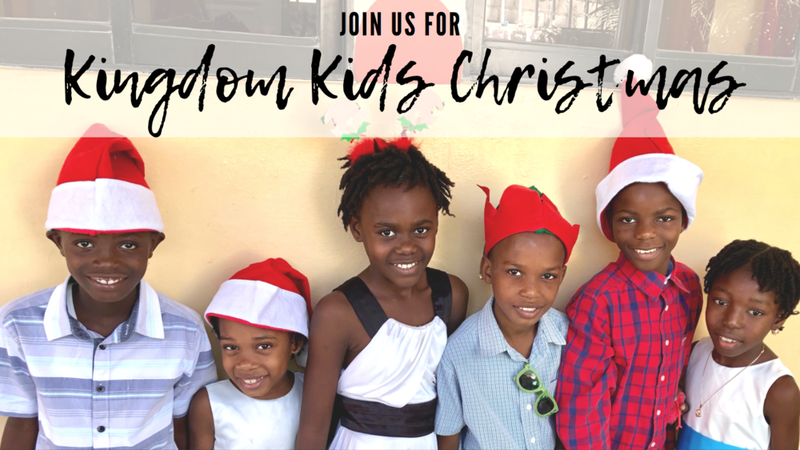 Click the Button Below to Watch a Video from a previous KKH Christmas Trip! Don't Forget to Sign Up by September 13, 2019! Thank you! We have received your message. A member from our team will be in touch with you soon!